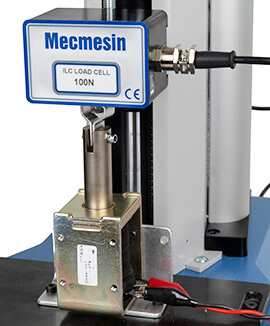 The Wire Terminal Strength Tester (WTST 2.5 kN) provides high accuracy and repeatability when performing pull out tests on crimped, soldered and welded joints up to 2.5 kN (550 lbf). 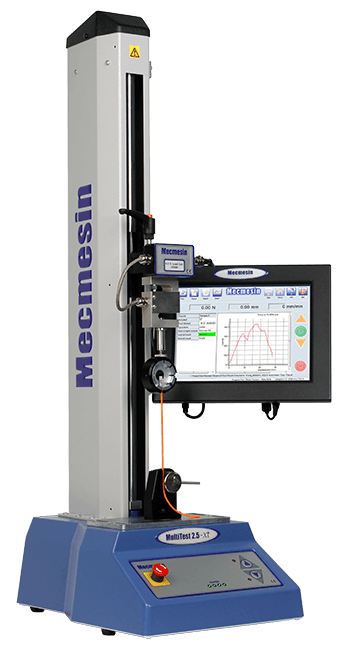 The motorised drive system of this pull tester ensures that there is no sudden application of force or jerking during the test and an easily-operated touch screen display allows fast, efficient testing by operators in a production environment. 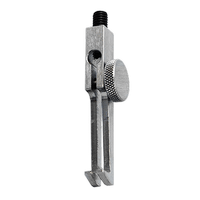 International test standards generally stipulate that terminals must be pulled to destruction at a uniform pull speed (typically 25 to 50 mm/min), or alternatively be held at a sustained load for a defined period. 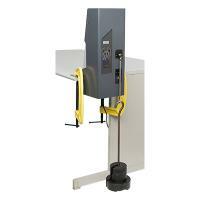 This requires the use of a programmable motorised test system, for which the WTST 2.5 kN is ideal. 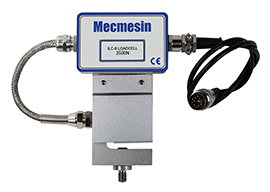 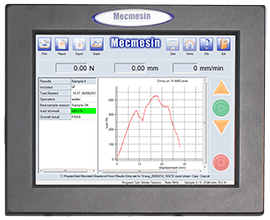 Loadcell measurement accuracy: : ±0.1% f.s. 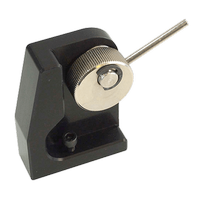 2.5 kN as standard, accurate to ±0.1% f.s. 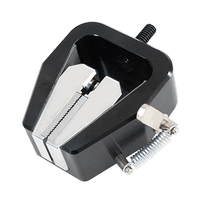 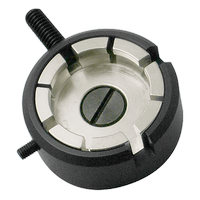 Lower capacity loadcells are also available.